The territory of Santa Maria, located at the crossroads of the north-south and coastal-interior axis, enjoys a geographical situation that has made this region a place of encounter and passage for many different cultures since remote times. Throughout the year, with a variety of cultural events on offer, Santa Maria da Feira stands as a true “Window to the Experiences”, where visitors are challenged to live the spirit of the events and inspired to always return. Imaginarius – International Street Theatre Festival, the Medieval Journey in Tierra de Santa Maria and the Perlim theme park – One Fifth of Your Dreams, are the main cultural events that enhance the tourist offer of the North Region. 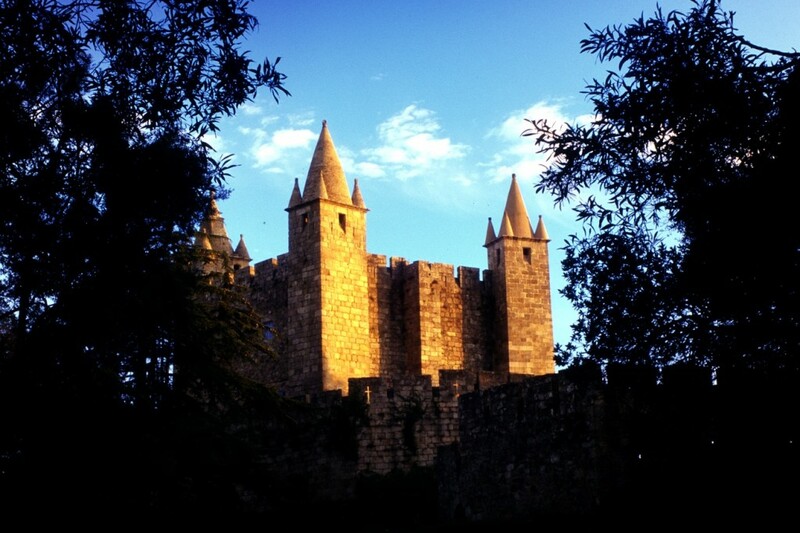 One of the most beautiful castles in Portugal is found in Santa Maria da Feira and serves as a congress centre par excellence, the Europarque and the Cineteatro António Lamoso, a stage offering a wide and qualified annual cultural program. Overflowing with history, the museum spaces invite you to discover and explore. In this sense, highlights are the Museu do Papel Terras de Santa Maria, the Convento dos Lóios Museum and the Santa Maria de Lamas Museum. Alternatively, you should not miss the authentic living museum, the Lourosa Zoo – Ornithological Park that takes you on a trip through the wild world of birds. Despite its proximity to large urban centres, Santa Maria da Feira preserves its unique tranquillity, inviting you to prolong your stay. In the Termas de S. Jorge, visitors will find an ideal refuge for care of the mind and body. 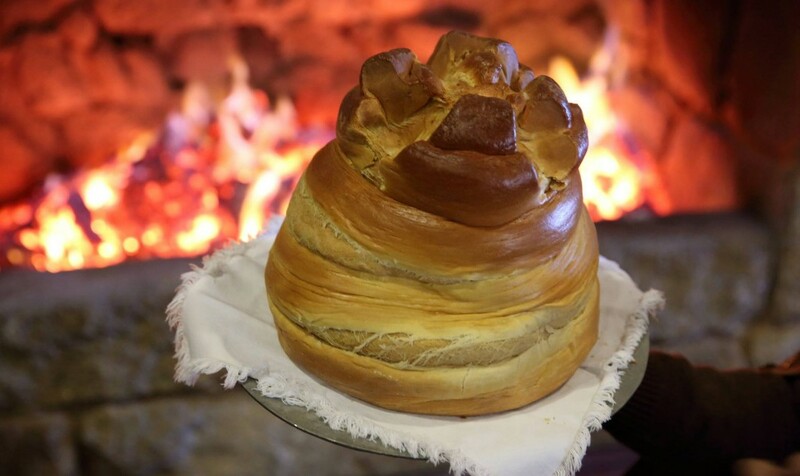 One of the most emblematic religious festivities in the north of Portugal is the Fiesta das Fogaceiras, with its unforgettable ritual of tasting the traditional Fogaça, ex-libris of regional gastronomy and symbol of the festivity. 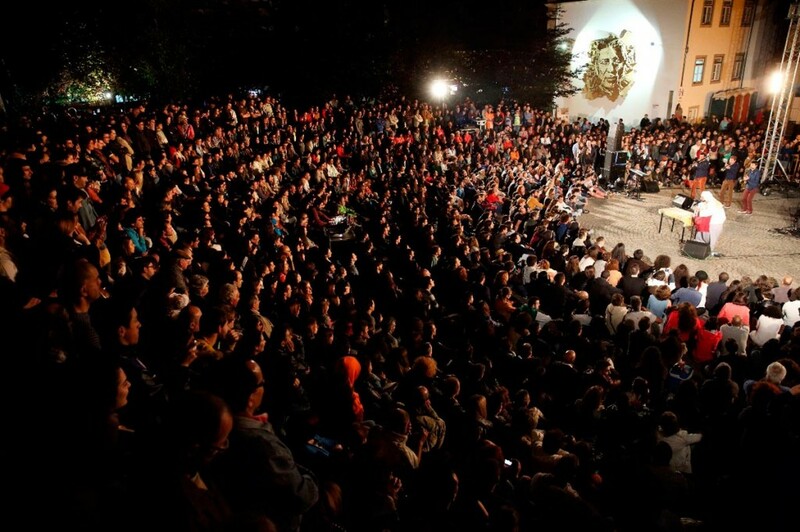 The largest outdoor Arts Festival in Portugal is host to many large international productions and original creations, favouring experimentation and imagination of the artists and the audience of all ages. Imaginarius takes place annually in May, although the program continues long after the actual festival days. With Imaginarius 365, Santa Maria da Feira breathes art outdoors all year round, constantly re-affirming itself as the Creative City. Member of a wide network of worldwide partners, Imaginarius is an international reference in the circuit of festivals of this category. Passport for a unique journey, experiencing the Middle Ages, the Medieval Journey provides us with a genuine classroom of living history, where visitors can also become actors in the important moments of theatrical animation and re-enactment. 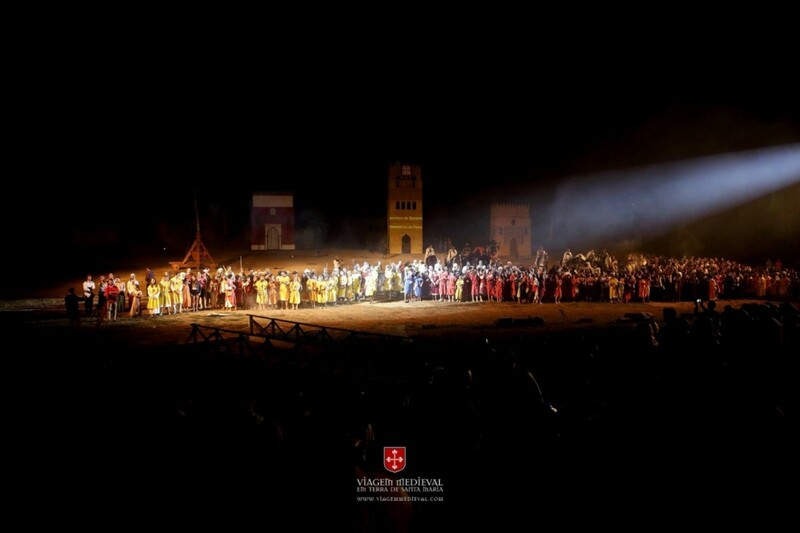 Uniting history, heritage, theatrical representation and gastronomy, the Medieval Tour offers innovative tourism products, such as the Experience Ticket, which allows those who wish to experience the event more intensely, with all their senses, the chance to enjoy exclusive adventures. Held in the middle of summer, Europe’s largest medieval recreation event lasts for up to 12 consecutive days in the historic centre of Santa Maria da Feira. Magic, emotion and fantasy are all here in Perlim, One Fifth of Your Dreams. 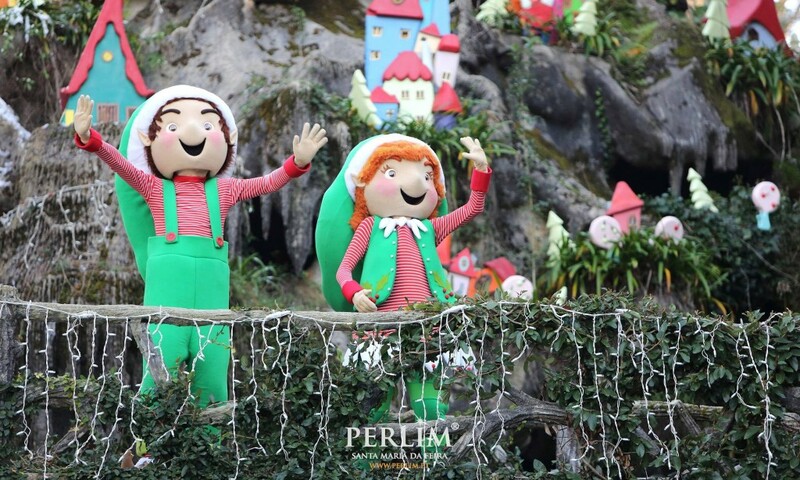 With fun and colourful characters, Perlim is the largest Christmas theme park in the north of the country and a dream come true for children of all ages. Set in a natural space of unique beauty, where the enchanted Castelo da Feira stands out, the twins Perlim and Pimpim await children and adults alike with open arms to celebrate Christmas with a multitude of activities. 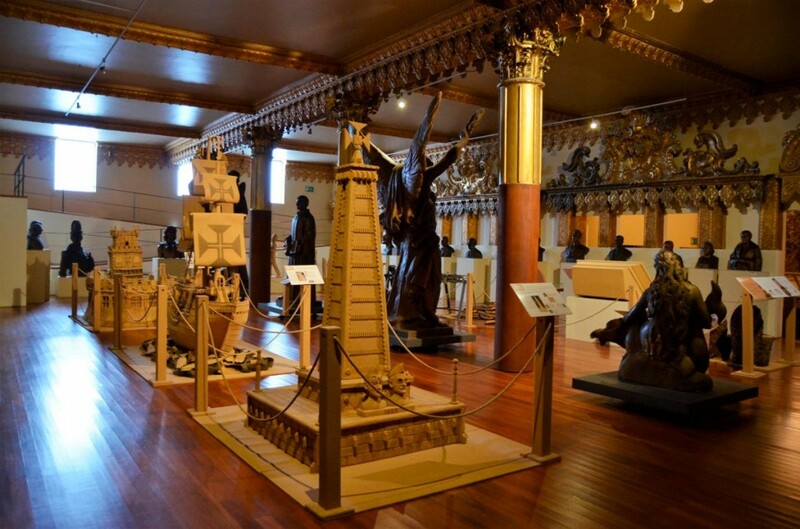 Popularly known as “the Cork Museum“, the Santa Maria de Lamas Museum (MSML) is an unusual case in the history of Portuguese museums of the 20th century. Resulting from the collectors spirit of its founder, the notoriously industrial “corker”, Henrique Amorim (1902 – 1977), the Santa Maria de Lamas Museum stands out thanks to the quantity, quality and variety (typological and seasonal) of his works. A truly plural collection gathered and reorganized from a museum perspective, starting in 2004 and which presents religious works of art, sculptures, ethnography, natural sciences, cork works / agglomerate and industrial archaeology. It should be noted that this latest collection, besides highlighting the potential of this raw material it reflects the identity of the local community and constitutes a true cultural heritage that MSML aims to preserve, study, disseminate and value in complete manner. The Museum’s Educational Service promotes and gives support to activities aimed at raising audience awareness of the importance of safeguarding cultural and industrial heritage, with special emphasis on cork-related issues. 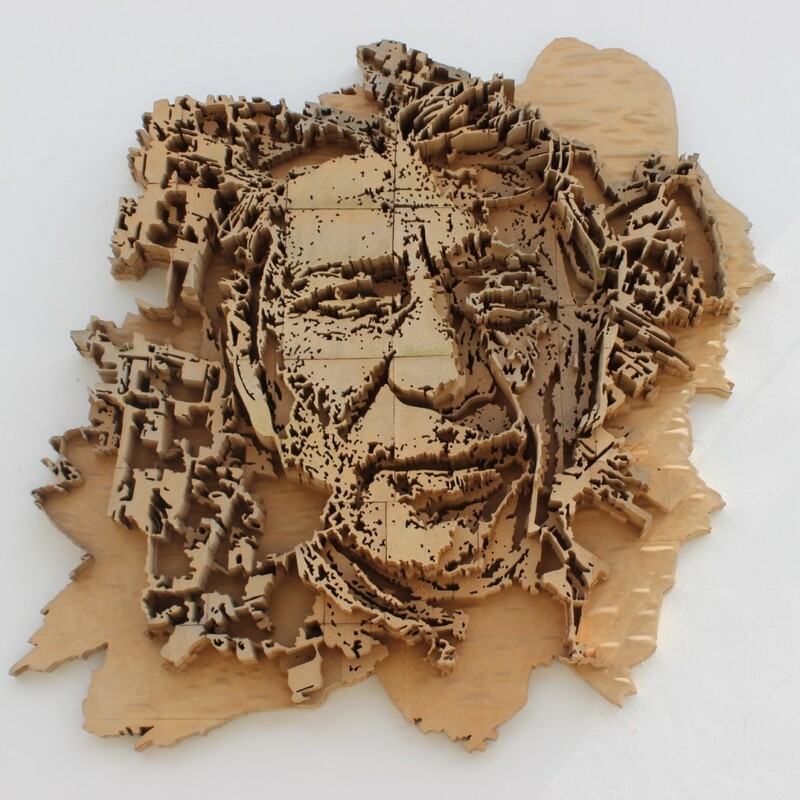 Did you know that the “Diorama Cork Factory” sculpture was created by the artist Vhils, considered “Personality of the Year 2015” by the Foreign Press Association in Portugal? It was during the Imaginarius Festival of the 2013, that Vhils presented this sculpture, which stands about 7 meters high, 3.5 meters long and 80 centimeters deep. The work represents the connection with the municipality, which houses the world’s largest cork processing centre. It is a tribute to the economic sector of the cork industry and portrays a worker on a background suggesting the frontiers of Santa Maria da Feira. This piece is exhibited on one of the outer walls of the town hall. The tour – “The Cork Experience” – has proven to be a tourism product of great economic value, cultural and educational, through which visitors get to understand more closely what the cork sector is all about. This project has as its main objective the national and international projection of the cork sector, located in Santa Maria da Feira, as well as consolidating and promoting the tourism dimension which is linked to the industry and which then enhances its economic and social development. Drawing attention to the humble cork and bringing it to the public eye, as a noble and genuinely Portuguese material is the goal of this initiative, with the intention that each visitor who better understands this sector will then become its ambassador, not only in this country, but outside of its borders as well. The Cork experience is unique. 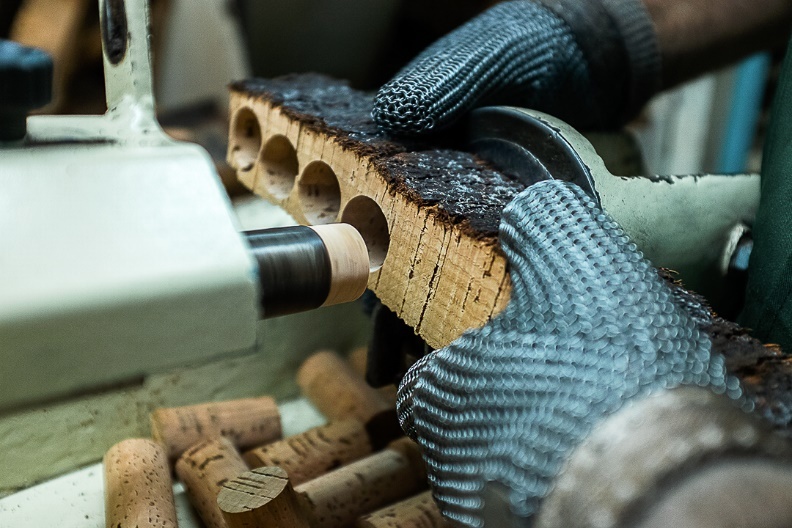 The tour unravels all the secrets of the production process of cork stoppers and other cork products, allowing us to share with the rest of Portugal and the world this incredible material and the intangible heritage that this industry treasures. Because the cork is: culture, nature and future. Visit Santa Maria da Feira and savour the traditional menus, available in restaurants of the region. 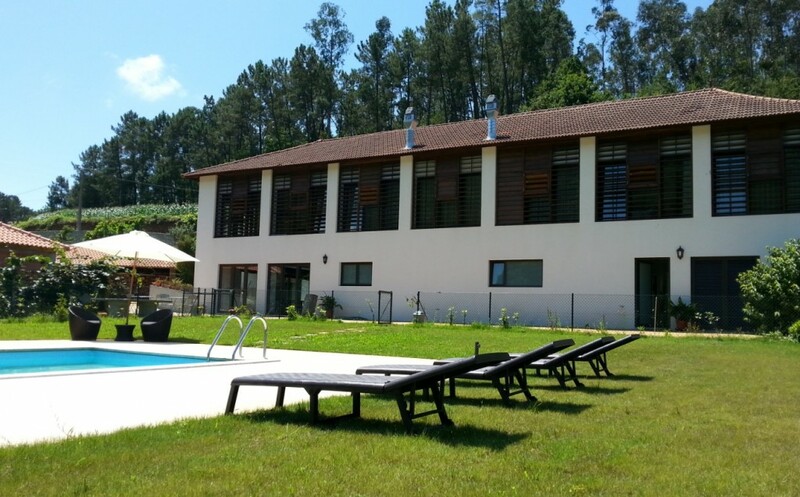 The diversity and quality of the hotel units found here, the welcoming and hospitable atmosphere they provide, all make Santa Maria da Feira an ideal destination for holidays, leisure, business or a family getaway weekend. Sources : Information provided by the Tourism Office of Câmara Municipal de Santa Maria da Feira.